Well into their sixth year, the team behind the rum festivals were keen to bring it back to Exeter for year two. 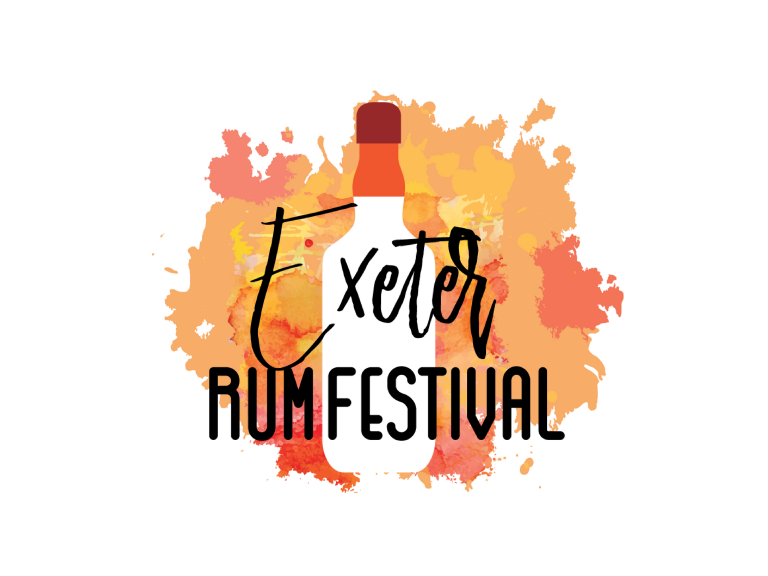 However, this year, Exeter Rum Festival is being held in The Great Hall at the University of Exeter on Saturday the 1st of September, so no chance of the rain getting in the way of your perfectly mixed cocktails. 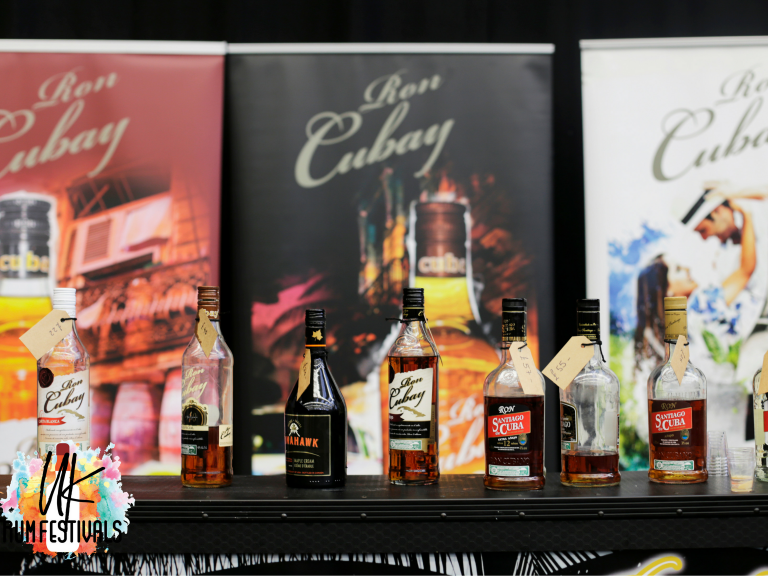 White rum, dark rum, gold rum, spiced rum and flavoured rum you’ve never heard of, this day-long festival will allow you to sample a variety of different rums, while learning and expanding your rumbelieveable knowledge and collections. Cocktail enthusiasts and spirit sippers are told to expect a rum tasting session (included in ticket price), cocktail bars, street food vendors- including a low ‘n’ slow trader, an exclusive trade only room with tasters, live music from Duo Flex Steel Band, a chill out space (where you have the opportunity to try a Cuban rum that was made to specifically to be paired with a Cuban Cigar. You can chill out and sample these two beautiful products together. ), tasting seminars and a ‘Tiki Room Experience’. The Tiki Room Experience will be an hour-stay in the VIP area, where you will get a Tiki mug (which you can keep) and a cocktail. You will then be guided through the history of Tiki and it’s cocktails and have to the chance to try some classic Tiki cocktails using close to the original ingredients as possible. Early Bird tickets are now sold out, but Standard Tickets are now on sale for £18.50, which includes all the tasting sessions. So rum forest rum and secure your ticket at Exeter Rum Festival here: https://www.ukrumfestivals.com/tickets.